We've got plenty to be grateful for, in this year's end. And plenty to look forward to in the year to come.Wishing you all a powerful 2015. 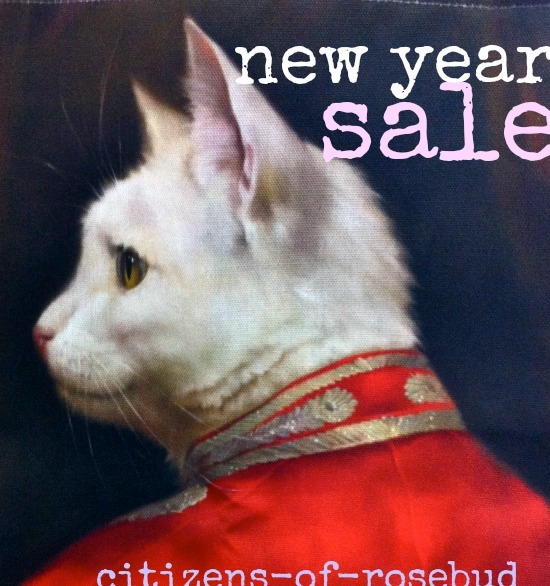 To start early on our New Year's celebration we've put our entire inventory on sale. Save 20% off between now and midnight, January 1st. Thanks to all of you who've given us your support, and watched us grow and thrive! happy new year, dear lady, wish you lots of fabulousness and Fun! !